Business Litigation & Counseling. 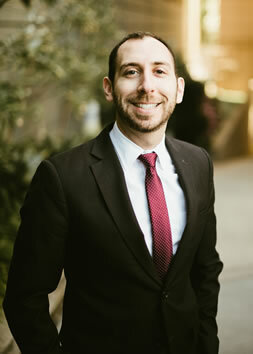 Jarred has experience representing clients in a variety of complex commercial litigation matters, including class actions, civil conspiracy and breach-of-contract disputes, antitrust matters, and securities actions. He has practiced in both state and federal court, in civil and criminal cases. Appellate Advocacy. Jarred has worked on multiple appellate matters, including before the Board of Immigration Appeals and the Michigan Supreme Court.